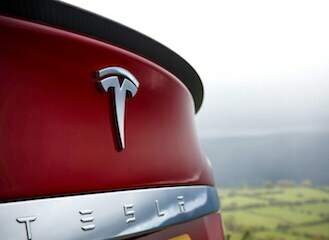 Tesla announced another series of changes to its lineup and pricing late Thursday to "simplify vehicle choices." 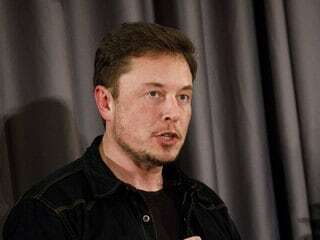 Musk caught many employees by surprise with his announcement last week that the electric-car maker would close most stores and shift to online-only sales, as per three people familiar with the matter. Elon Musk's Twitter feed giveth, and Elon Musk's Twitter feed taketh away. Outside the walls of Tesla, Jerome Guillen is hardly a household name. 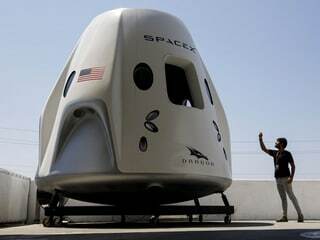 Here are the next big steps for SpaceX and the Dragon team, from demos to in-flight abort tests. The SEC inquiry is preliminary and won't necessarily lead to anything more formal. 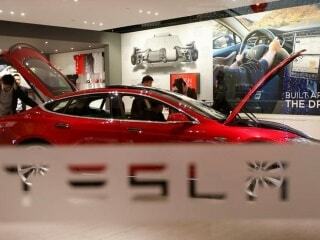 Elon Musk may have been on to something when he said Tesla was becoming a real car company. 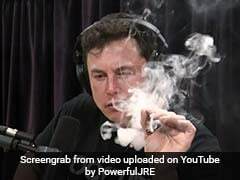 Just as importantly for investors, he's acting more like a real CEO. 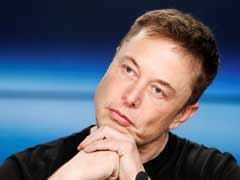 Tesla burned through about $740 million during the three months ended in June, a better showing than the roughly $900 million analysts were expecting. 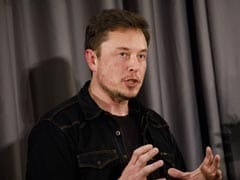 Language in a confidential severance agreement Tesla is using as part of the biggest job cut in its history is likely to deter dismissed employees from going public with worker safety concerns. 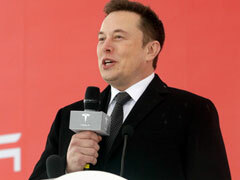 Elon Musk's usually chummy relations with Wall Street just took a troubling turn. 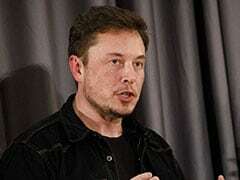 During a highly unusual earnings call, Tesla's chief executive officer cut off analysts and got defensive about probing questions pertaining to the electric-car maker's finances. The company burned through more than $1 billion for the third time in four quarters. 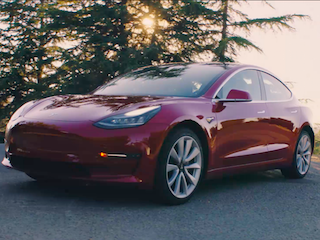 Nearly eight months have passed since Musk handed over the first sets of keys to Tesla's mission-critical Model 3 sedans, and the first reviews are just coming in.